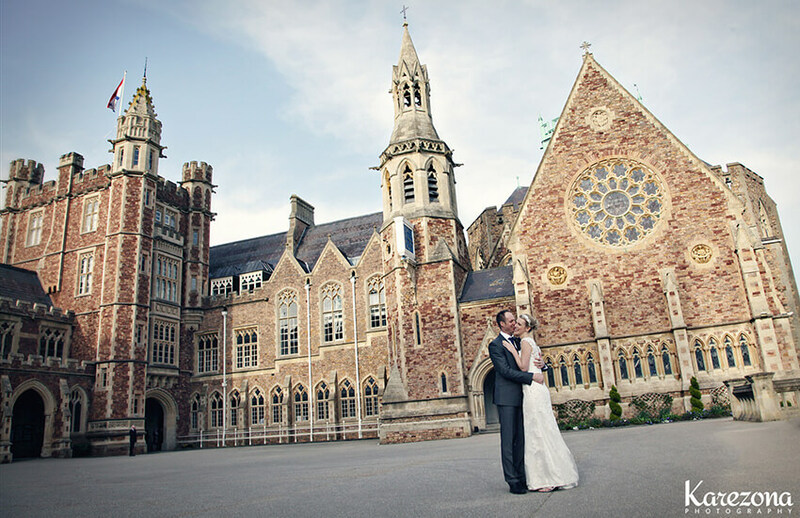 Rachel Gough and Ali Macfarlane had a dancing-filled wedding at the gorgeous Clifton College. 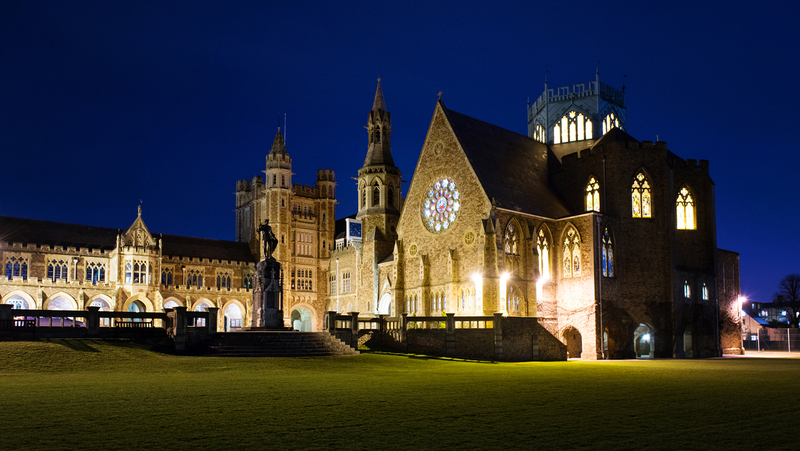 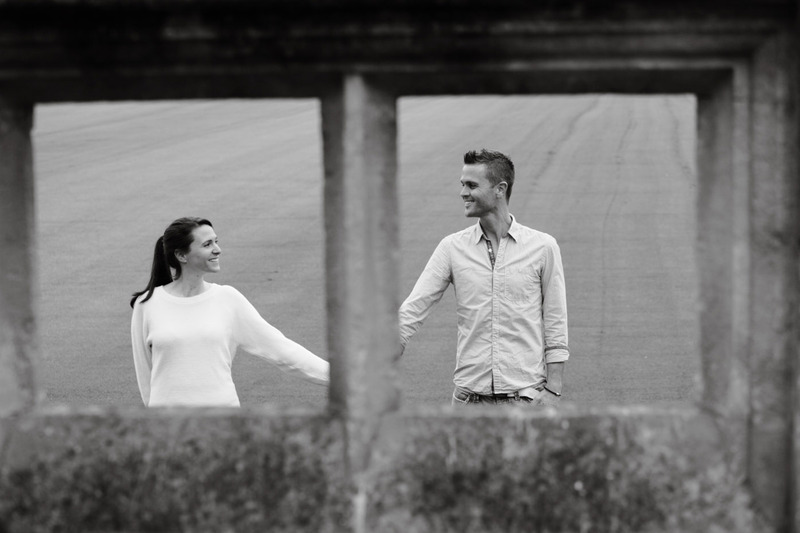 Rachel Gough, our Events Manager at Clifton College is getting married here at the end of the summer. 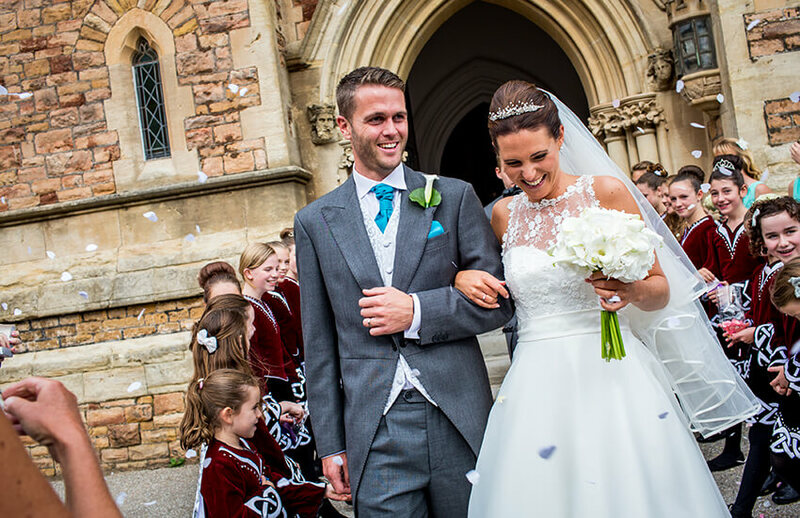 After a beautiful ceremony in the Chapel they had drinks and photographs in the East Cloister and Newbolt Room.